You have just had your work leave or it is during the summer holidays and your family is eager on where you are going next. It can also be a work retreat for the company you work for and no party knows the best place to be during a holiday. Well, I am here to help you and we are going to look at Los Angeles city as the best place to spend your holiday in. 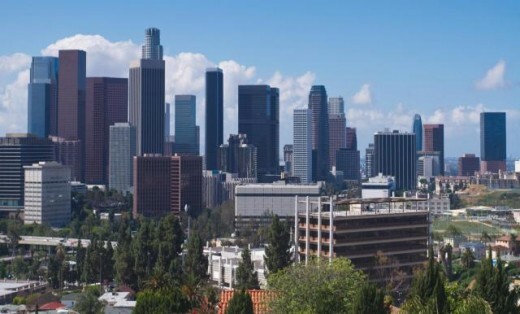 Los Angeles is a USA city located in the south coast of the state of California. It is considered the backbone of the film industry in the United States, this attributed to the fact that many movies have been produced and acted there. There are so many things that I am sure you can enjoy when you visit this film city. Let us look at the best places you cannot miss to visit in Los Angeles. If you are a movie fanatic then this is the first place you should look for in Los Angeles. Built for real estate advertisement on mount lee by harry chandler a publisher and his partners, the Hollywood sign has become a landmark for Los Angeles and a tourist destination for many. You cannot afford to miss the chance to take photographs near the sign if you visit this California city. The Hollywood museum is a destination to be if you are interested in the history of the Hollywood film celebrities and stage work. You can even go there for inspiration if your line of work is acting and film making. It contains floors all which are equipped with costumes and props from all big movie productions for example star trek and superman. It is located in Highland Avenue Hollywood. The concert hall designed and built by Frank Gehry was opened in 2003 October at a cost of over $250 million. It is located in the Grand Avenue Los Angeles. If you are a classical and an orchestral music fan then do not miss to visit this beautiful place. It is also a good architectural inspiration sight. Walt concert hall is open every day except on Saturday and Sunday. What can we even say? If you are in a holiday vacation with your family or friends make sure not to miss the chance to go for hiking activities and trailing. Located in the Santa Monica Mountains, the Topanga state park provides for a magnificent view of the Pacific Ocean, picnics sites and bike riding opportunities. The park is open every day and the only downside is that they don’t allow dogs for park trails. However do not miss a chance because of one limitation. Enjoy the holiday in Topanga as well as the other parks Los Angeles has to offer. Staples Centre is a multifunctional arena which harbours both hockey and basketball. Sport lovers on tour will definitely visit this place and love it absolutely. If a tourist(s) is lucky enough they will even get to experience the games of the NBA teams of Los Angeles clippers and Lakers. It is located in Figueroa Street near the southern grand avenue. The arena is also used for concerts if the need arises. Open every day the Peterson museum deals with collections and exhibitions of various vehicles. Engine lovers are going to agree that visiting this place is a heart melting experience. Not only does the Peterson automotive impress engine lovers but it also exhibits a very fabulous architecture and design. 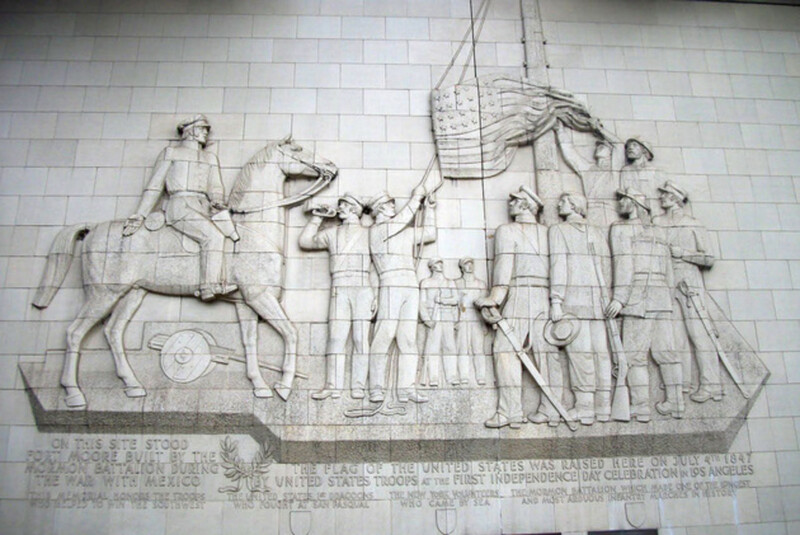 It is located in Wilshire Blvd, Los Angeles. Many can agree with me that touring a place is not complete until one has visited a place with animals. The Los Angeles zoo is the most popular place to see more than 200 species of animals. A family or friends vacation should be complimented by a visit to the zoo. The Los Angeles zoo is located in Zoo Drive, Los Angeles and they are open from Monday to Sunday. It is located in the Stephen M white drive, San Pedro. It is open every day except on Monday. If you are afraid of going to the sea or you are afraid of getting sea sick but you want to view ocean creatures, then you can opt for the Cabrillo marine aquarium which offers recreation as well as education as you view the different species of sea animals. Los Angeles is a beautiful place to go if you are on holiday and you have no clue of where you want to go. The city offers wonderful sites and we have mentioned only a handful of them. However do not lock your mind and experience only few of the sites. Make sure you travel around and also get to know the way the people of Los Angeles live. 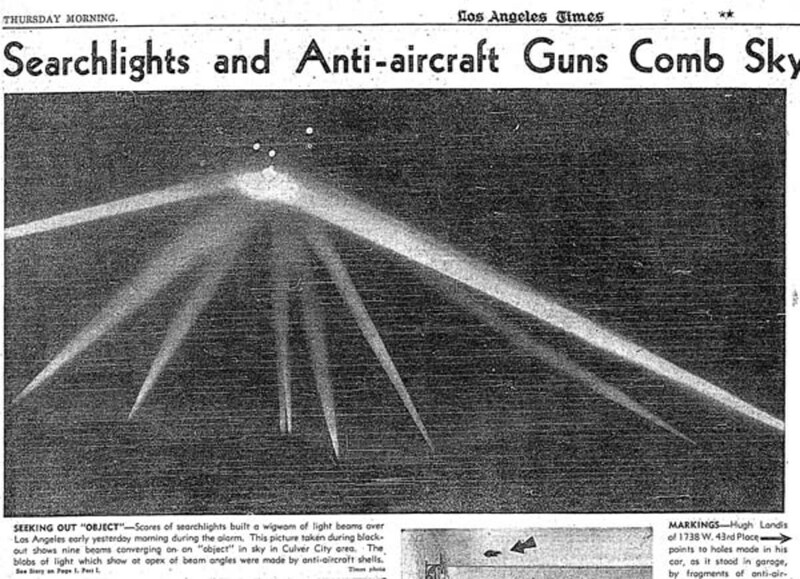 The Battle of Los Angeles: What Really Happened?